Today I opened my books for the later half of 2019. I opened them at 12am. It’s now 10:15pm, less then 24 hours later and I had to close my books. 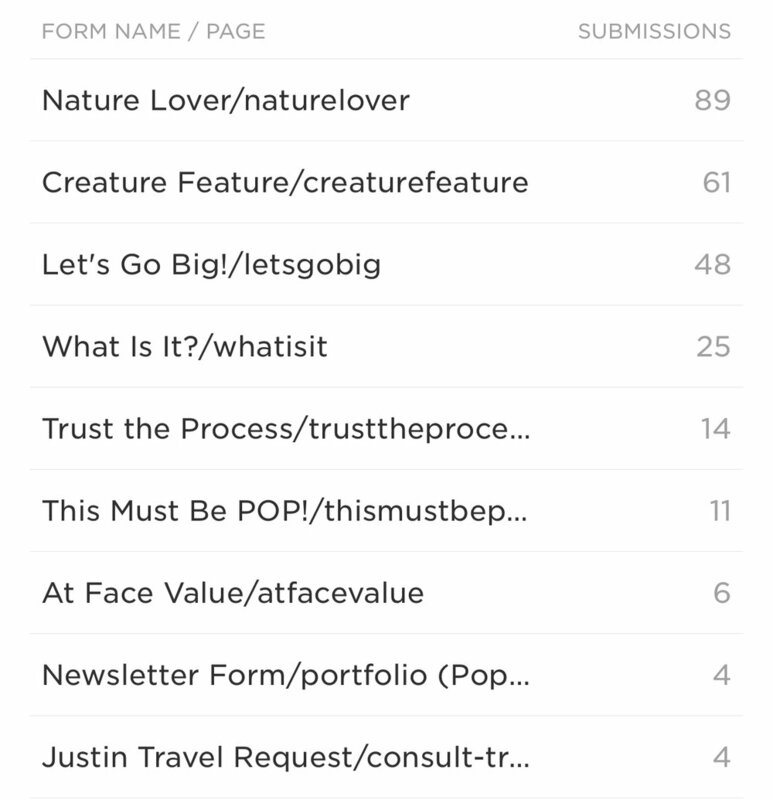 I received over 260 submissions. That’s crazy. Typically when I open my books, I get 150-200 in the 48 hours that I generally open them. But 260?!? In less then 24 hours is crazy!! I am humbled by the amount of submissions I always get bit if I’m honest, it’s always a bit daunting. That’s a lot of request and not nearly enough days for everyone. I’ve booked out far in the past, upwards of a year or more but now that my kids are older and not to mention my mental status, 6 months seems plenty and about the best I can do planning my own personal life out. But it does challenge me because that’s a lot of disappointed people that won’t get in this time around. I hope anyone that reads this can understand the struggle. It’s both a blessing and curse. Success comes at a cost. And for someone like me, that does not like to disappoint, it’s s tough pill to swallow.